What is more important than securing your family from any unseen misfortunes? Just a little investment now, and you can get lifetime security. 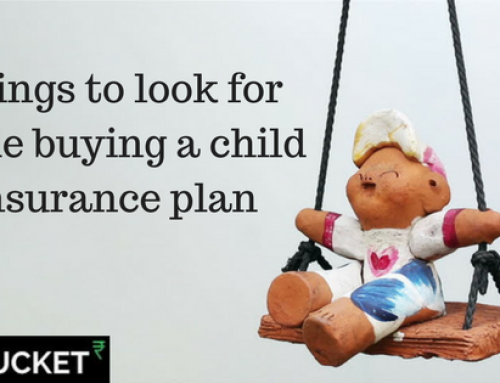 But buying an insurance policy which is best around you can be a daunting task. Security of yourself and your family’s health and financial well-being, and purchasing health insurance is a step in the right direction. But when you’re selecting group health insurance or buying an individual health plan, finding your way through to the best plan that suits you is a tedious process. 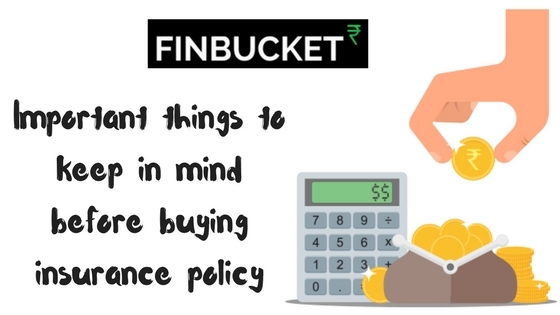 The total cover (sum insured) of your health insurance policy is one of the biggest factors that should be driving your decision, however, it is not the only thing that should only thing that you should factor in. 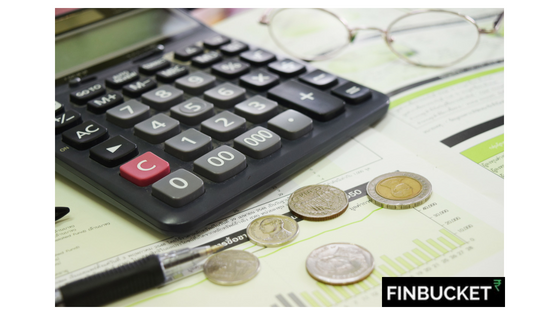 To check the financial history of the company is a very important task to do. 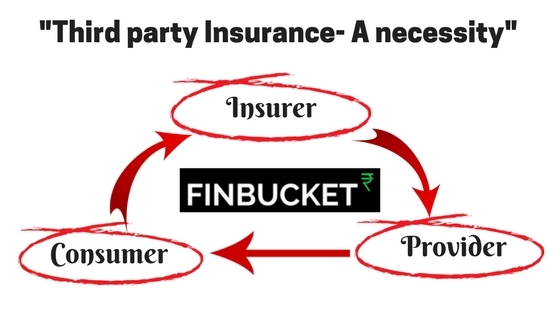 As a buyer, you should be properly aware of the company offering the insurance policy. You can check the annual reports of the company you can get the complete details from the agent that is offering the insurance plan to you. 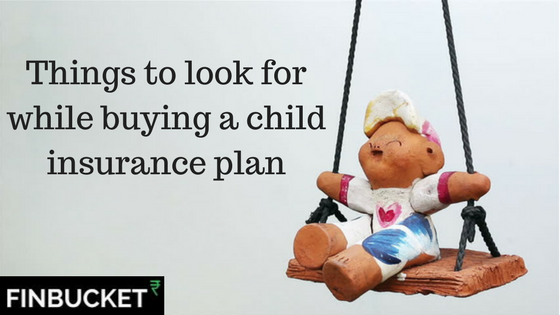 You can also ask financial experts or check from the customers already having insurance plan of the same company through an online channel. 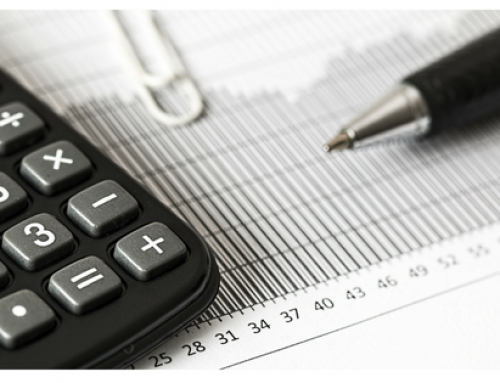 It is difficult to estimate the amount of insurance product required by an individual to cater to the needs of their family. 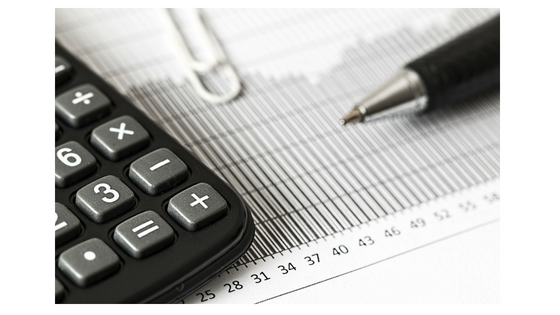 To get the right estimate of the amount of the insurance product required by you, it is important for you to discuss your family and financial details with your insurance agent. 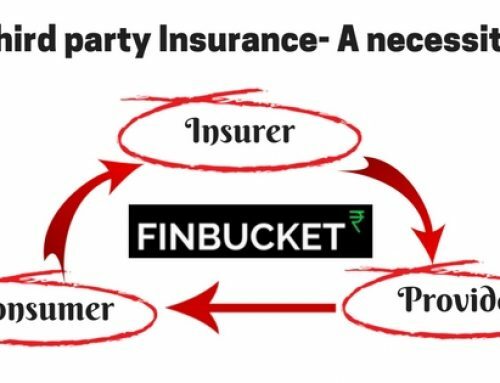 It will make him understand the need of insurance product. You should be well versed in the premium which you are buying. If not, then ask your agent clearly about it. The premium will primarily depend on your age. It may also vary between men and women. Your premium will be high if you suffer from a pre-existing disease or smoke. Check about the frequency of the premiums. In case you miss paying the premium, will you have to pay a late payment fee? Additionally, get clarifications on the maturity amount. Find out how much will be paid out to the nominee in the event of your death. Ask the agent whether besides the sum assured, are there any additional bonuses. The claim settlement ratio and also the time of claim is yet another factors you must consider for sure while buying the insurance policy. It is only when the settlement ratio is high and the settlement time is faster than you can rest assured of being assisted with a genuine and good insurance. Good customer support service and a simplified claim settlement process are an additional advantage that you should be looking for. You can inquire from your friends, relatives or a feedback from the present clients of the company can help you guide your way. You must decide if or not you need co-payment. 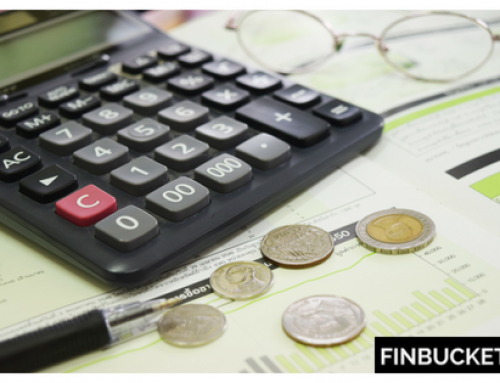 In co-payment, the policyholder is supposed to pay a fixed amount which has been pre-defined and the remaining shall be settled by the insurance company. The percentage for co-pay is generally 10-25%. However, if you opt for this option, your premium will be rather lower. The prime motive of buying the insurance policy is to make sure that your family should not suffer from financial crises in your absence. So it is very important for you to understand the procedure for claiming the policy. It should not be very time taking and troublesome as it will lot more than inconvenient for you and your family members. Before buying insurance policy, always keeps one thing your head before the points mentioned above, that is why you are taking it and to whom you are taking it. Insurance policy is great relief in such fast life where you really don’t what can happen next. It is always good to be prepared for the future unseen scenes. How to become an Insurance Agent?